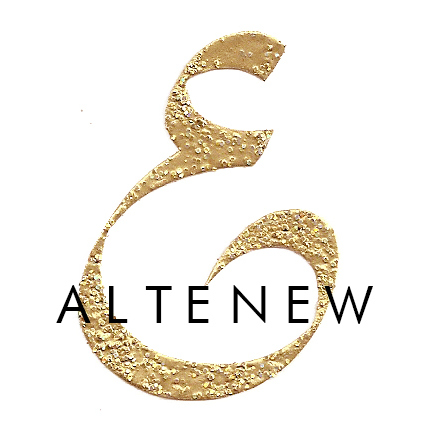 Watercolor class and a Giveaway! 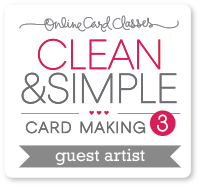 Have you heard about this upcoming online card class? I am so excited to be a guest artist for this class! Even though I don’t use it as often, I LOVE watercolors! I can not wait to see what the fabulous team of artists have in store for us. My friend, the super talented Jen Rzasa is teaching this class! Yes, finally we will get to see and learn how she does her beautiful watercolor art! You have until Friday May 2nd 11:59 pm EST to leave a comment. I will announce the winner on Saturday.